We all love to share great content, especially when it comes to funny YouTube videos. 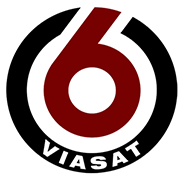 Throughout the campaign the VIASAT6 Facebook community was challenged to submit their best YouTube content, where the videos (fans) that received the highest number of votes went on to the next round. At the end of week four the winner of the YouTube battle was announced.